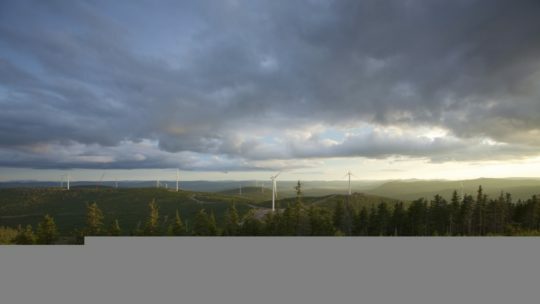 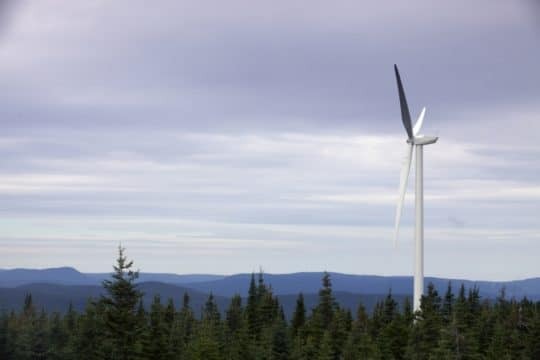 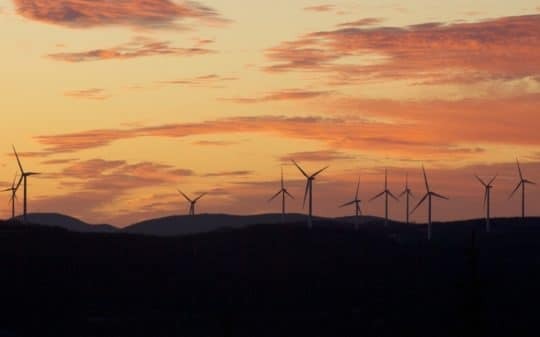 Located on public lands in the MRC of Haute-Gaspésie and MRC of Côte-de-Gaspé, Mont-Rothery Wind Project comprises 37 turbines of 2 MW each supplied by Senvion. 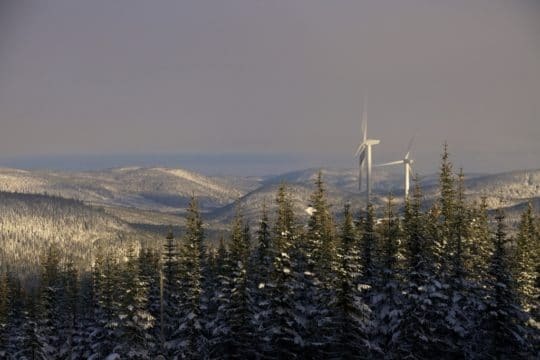 Construction of Mont-Rothery commenced in 2014 and reached commercial operation in December 2015. 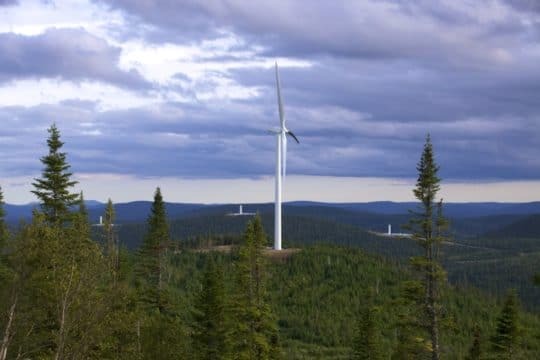 Electricity generated is delivered to Hydro-Quebec Distribution under a 20-year Power Purchase Agreement.